Mickey needs somebody to love, He adopts a cat with FIDS (feline AIDS) and meets Philip who also suffers with AIDS in order to learn more about it. 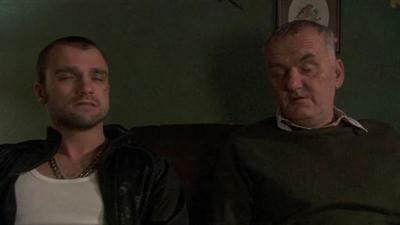 Mickey goes to the shop and returns to find Philip dead. Mickey kaipaa elämäänsä rakkautta, mutta muu perhe ei hyväksy uutta tulokasta. Sitan kiusaksi Carl tuuraa Chesiä kaupalla.